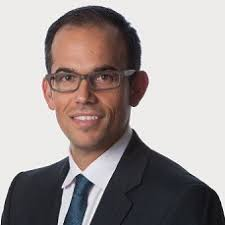 Yannis is the Head of European Partners & Products in Munich Re Digital Partners which aims to build a portfolio of digital business models and support the development of disruptive technologies in the Insurance sector. His Key responsibilities include the development and execution of the partner engagement strategy across Europe and the onboarding management of insurtech companies across Europe and the United States. Beyond lab launches, new job titles, and making the right noises in public, how can insurers sustain innovation across the organisation and deliver value to the business? When it comes to innovation initiatives, what works and what doesn’t? Check out the incredible speaker line-up to see who will be joining Yannis.